A new report by the Direct Marketing Association (DMA) reveals that confidence in the GDPR amongst marketers has almost doubled in the months since the new legislation came into force. Although support is on the increase, those who feel the benefits of GDPR outweigh its costs still make up only 32% of survey respondents. A significant 41% of respondents still believe that GDPR will negatively affect their business in the longer term, although that figure has dropped from 56% of respondents in the previous survey carried out in May 2018. Despite overall support for GDPR remaining somewhat lukewarm, an overwhelming number (78%) believe that the UK should continue to adhere to GDPR standards post-Brexit, described as 'the gold standard of data protection laws' by Chris Combermale, CEO of the DMA. More than one in ten respondents think that even stricter rules should be implemented. Just over half of marketers are concerned that their business will be financially damaged if Brexit affects the existing free-flow of data between the UK and EU. Interestingly a quarter of those surveyed had no such concerns, although it isn't clear whether those respondents are skeptical of the very notion that data flow might be adversely affected post-Brexit. The governments’ own advice paper recommends that businesses ensure all of their EU contracts have been amended (i.e. 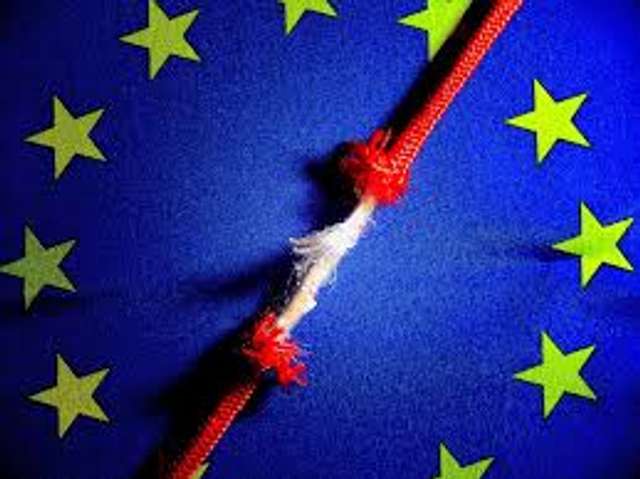 renegotiated) to allow data transfers to continue in the event of a no deal, a potentially costly exercise, likely to disproportionately affect SMEs. With only a couple of months left before the UK leaves the EU and no deal looking increasingly possible, the burden is on UK businesses to prepare for several different scenarios. The DMA's survey seems to show that the implementation of GDPR hasn't been the outright disaster that some in the industry predicted, but significant questions remain over the flow of data post-Brexit. The proportion of marketers who feel the benefits of the GDPR outweigh the costs which has doubled from 16% prior to 25 May to 32% in late 2018. Additionally, following Brexit, most marketers (78%) believe the UK should adhere to the existing GDPR legislation – with a further 11% even wanting stricter rules. Are some subjects just too sensitive for advertising?